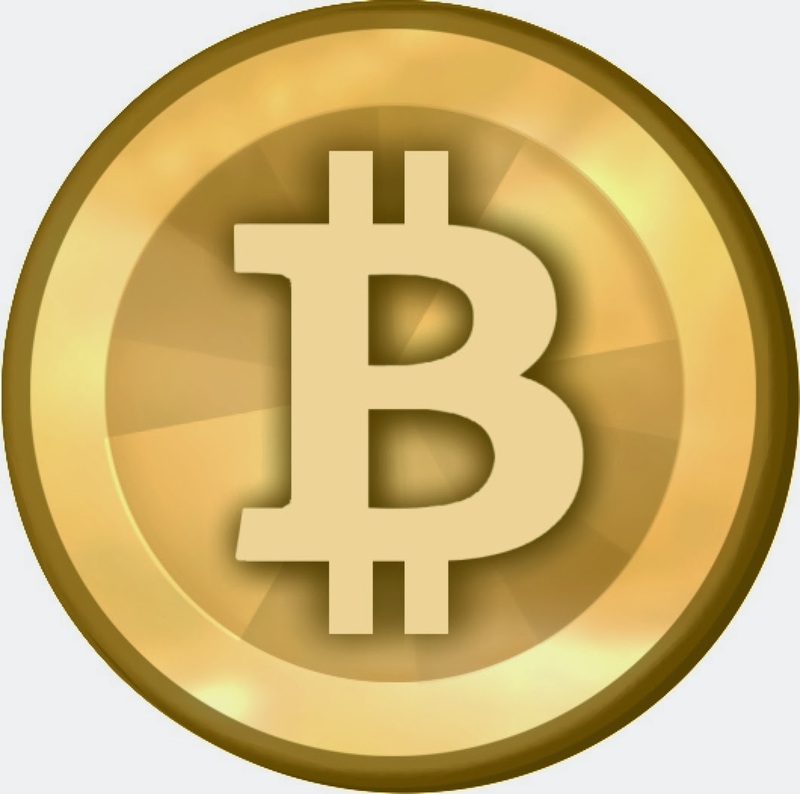 Bitcoins have been in the finance news again, this time with regard to VAT in the UK. Although HMRC have not (yet) produced a definite policy statement on Bitcoins and VAT, it seems that they have for some time regarded them as 'vouchers' – so, something like a book token, in that you buy them from one person and can use them to buy things from anyone else who will take Bitcoins. With most vouchers, there's no VAT on issue (unless the voucher can only be used for something for which the VAT treatment is identifiable on issue of the voucher), so that VAT gets accounted for on the eventual purchase for which the vouchers is used. The wrinkle is that, if you buy a voucher from someone other than the issuer (i.e. : an intermediary), that someone is making a VATable supply (if they make supplies over the VAT threshold, currently £79k in twelve month - again, simplified – or have registered voluntarily). The question, of course, is who's the issuer of a Bitcoin? Arguably, it's the software used to generate the things, and not a VATable person. So, anyone selling a Bitcoin is likely to be an intermediary for these purpose. The intermediary is then required to account to HMRC for VAT on the sale of the voucher (there's no actual requirement to charge the VAT to the purchaser - HMRC mostly just cares that the vendor pays the right amount to HMRC). This seems to be what has bothered people selling Bitcoins, with cries of anticompetiveness etc (i.e. : they have to account to HMRC for 20% of the sale price of the Bitcoin, apparently biting into their profits). However, under usual rules, intermediaries can reclaim VAT on the sale of vouchers – even where the issuer (software or otherwise) didn't actually charge them any VAT – so there should be balancing input tax for the output tax. Not sure whether the Bitcoin sellers have worked that one out, or whether HMRC is being sticky about it, as there's nothing official from HMRC on the point and the virtual currency articles aren't wholly clear about it either. Some of the press have also suggested that retailers accepting Bitcoins face a double tax on transactions -- probably because it may be regarded as barter, with VAT on both sides (but, see above for the reclaim available).